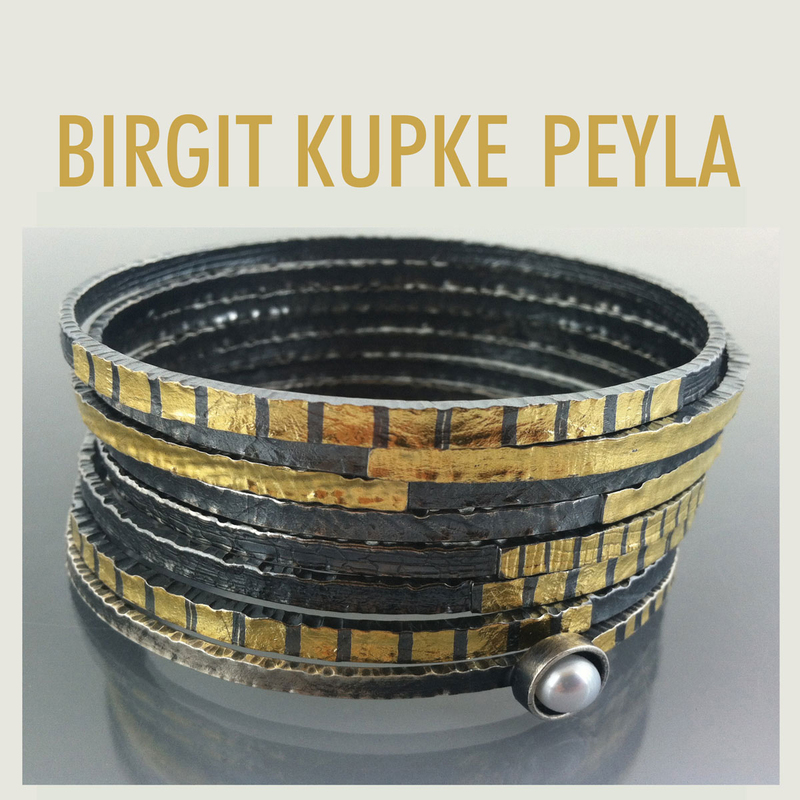 Birgit Kupke-Peyla founded her central California-based design studio in 2004. Her designs have evolved from modern German design - bold, clean with geometric components - and are deeply rooted in the European goldsmithing tradition. "My work is quiet yet dramatic, confident and delicate, complex in its apparent stillness and simplicity. I create precious one-of-a-kind and designer line pieces that harmonize with the human form with ease and elegance, expressing the wearer’s individuality." You can purchase work directly from my shop online! Copyright © Birgit Kupke-Peyla Inc. All Rights Reserved.